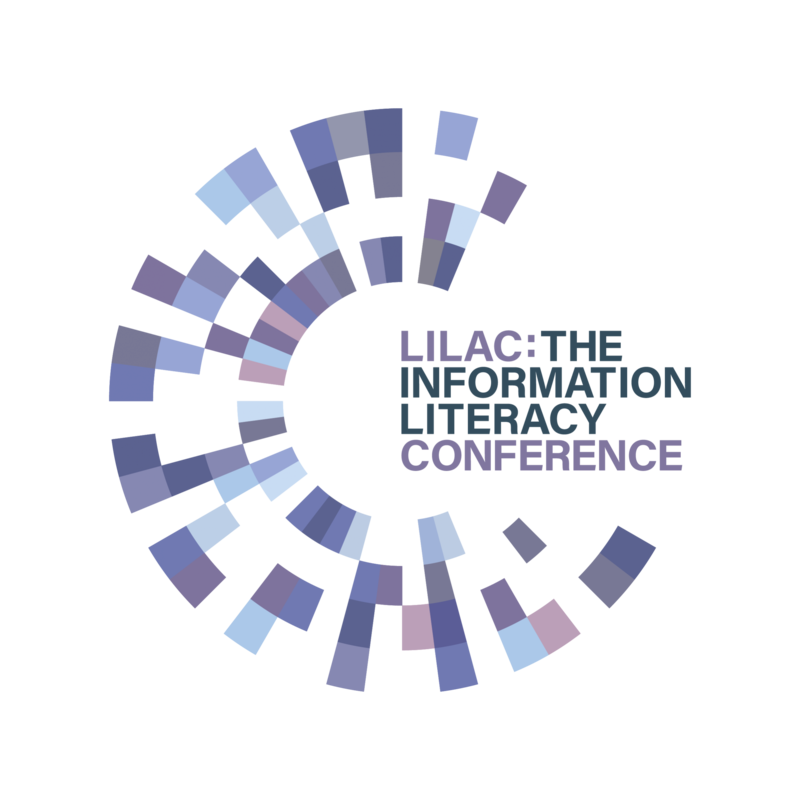 Developing your teaching is crucial if your job includes information literacy teaching. There are a range of formal and informal courses that can help you develop your teaching skills. 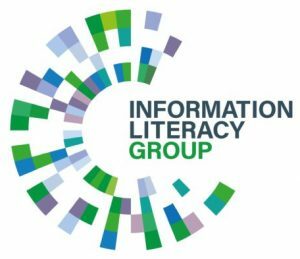 The CILIP Information Literacy Group and Information Literacy website are not endorsing any of the courses listed below; we are just letting you know what is available. UCAS provides a list of Information science and teaching courses being offered by UK Universities. PGCHE / PGCAP (Postgraduate Certificates in Higher Education / Academic Practice) are HEA accredited courses normally run by HE institutions for their staff. The School Library Association (SLA) The School Library Association runs a range of workshops on developing information literacy courses in the school sector. See details of the contents of courses, dates and how to book from the SLA Regional Courses web page. CILIP provides a range of training courses, including those that cover information literacy and learning technologies. InfusionS is a training partnership based in Scotland specialising in delivering training, including information literacy courses tailored to suit the customer. FOLIO – The School of Health and Related Research (ScHARR) at the University of Sheffield have developed FOLIO (Facilitated Online Learning as an Interactive Opportunity) aimed at librarians in the health profession. Karen Blakeman – Karen Blakeman and RBA Information Services provide training on internet and evaluation techniques, business information and social media. Geoff Dubber – provides training for schools on a range of topics, including information literacy. Lisa Jeskins – provides training on social media and training the trainer.